LiveU’s technology aim to serve one goal: make live broadcasting possible from anywhere and under virtually any conditions. 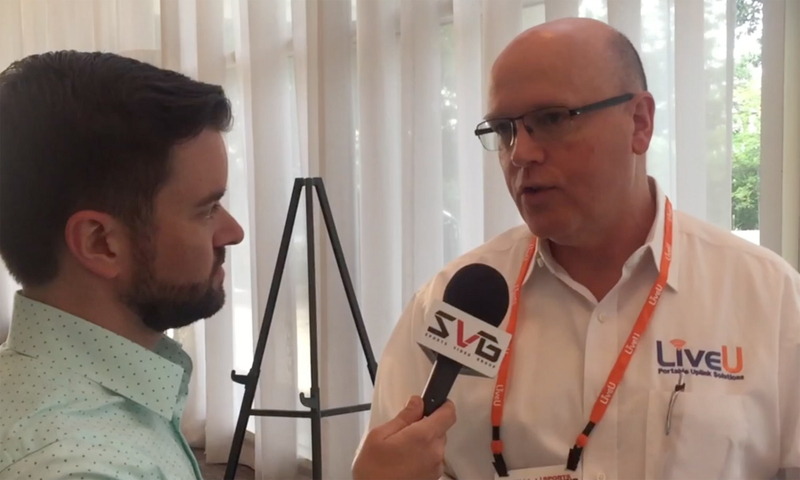 The company’s VP of Sales Mike Savello joins us to talk about the latest with the one-touch streaming solution LiveU Solo and how LiveU gear is playing a critical role in various “at-home” productions popping up around the country. LiveU served as the Title Sponsor of the LiveTV:LA conference at Universal City, Calif. on July 19. For more video interviews and highlights of sessions from the event, visit our SVG On Demand channel.